Dr Matthew Keys graduated from the University of Queensland with first class honours. 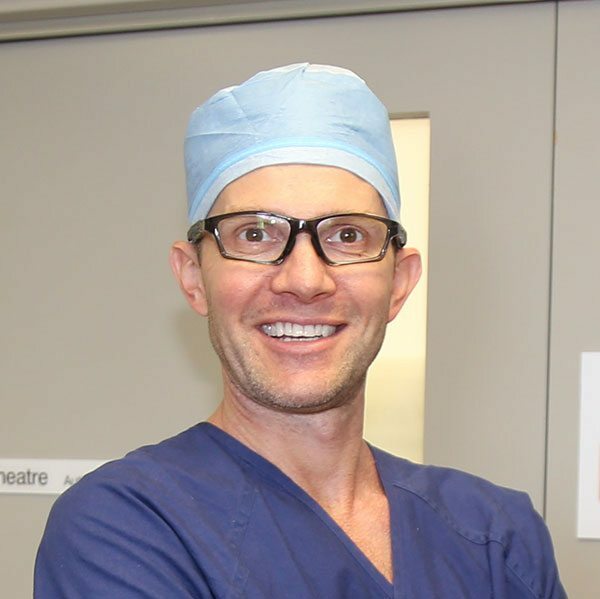 Trained in a wide variety of medical specialties including General Practice, Emergency Medicine, Intensive Care Medicine and Pain Medicine, Dr Keys worked at the Professor Tess Cramond Multidisciplinary Pain Centre (Royal Brisbane and Women’s Hospital), before joining QPain in 2016. Dr Keys holds adjunct teaching positions at both the University of Queensland (Senior Lecturer), and Bond University (Asst. Professor) and is co-investigator at QPain in a number of Multi-centre, prospective clinical trials. Dr Keys’ approach to caring for his patients centres on compassion and empathy. His goal is to help his patients to reduce their suffering and to achieve their goals.